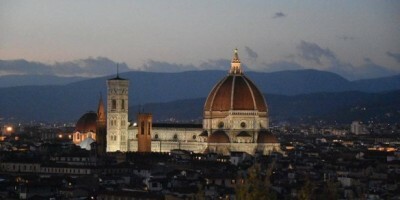 When is the best time to come to Florence is a question I am often asked. I’ve lived in Florence for almost 2 years now and had often visited here during different months for 8 years prior to my move. I’ll explain some pros and cons during all seasons to help you to decide which best fits your desire. It’s warm, so you don’t need any bulky coats. Ding! More room in the luggage to bring home treasures! July starts one of the sale seasons in Italy, which are offered only twice a year, in January and July, but the sales last for 2 months. Take advantage of it! Think outdoor cafes and restaurants, the perfect places to sit, relax and people watch. However, the heat can be unbearable in the afternoon and ice is not offered without a request. Ask for ghiaccio! Plus, longer daylight hours equals more time to explore to make the most of your time. However, think mosquitoes and they are abundant in Florence during the summer months. Bring or buy repellent! 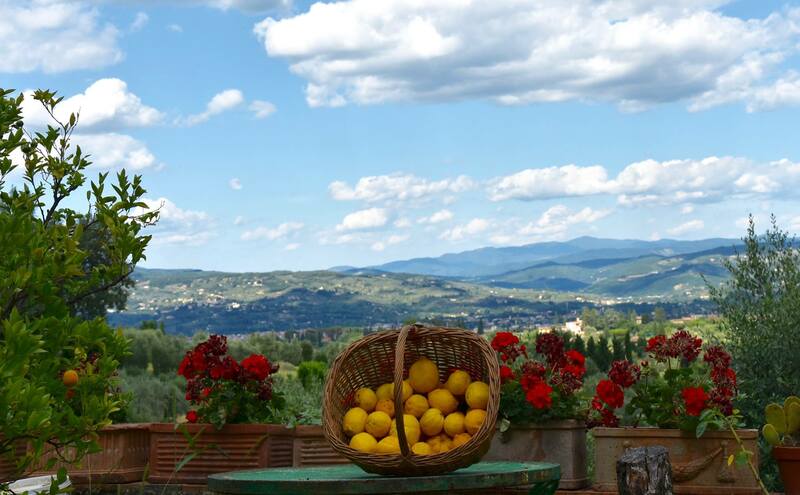 People tend to come to Italy in the summer because the weather is warmer and most vacations are taken in summer. However, Italy, and especially Florence, is extremely crowded during the summer months. I mean so crowded that it can be difficult to walk down one of the many narrow streets without bumping into someone. I’m sure if you come in summer you will also encounter the many people you are walking behind who will make short, sudden stops to take a photo or who are lost walking with a map. This is to be expected! Additionally, airfare is usually at an all time high during the summer months and there are long cue lines to see museums and even get a table at a restaurant. Make reservations in advance! August in particular, is filled with tourists, and it is also the time Italians take vacations. Don’t expect all restaurants and shops to be open in August as most Italian businesses close down at or near August 15th, which is Ferrogosto. During this time, the owners enjoy at least a 2 week vacation to the seaside. This period is my least favorite in Florence, so if you are looking for full immersion into Italian culture, it won’t happen in August.